WAIT! Here's an exclusive offer to complement your order! Add this to your order and get a 50% discount. We'll send it along with your virtual ticket. 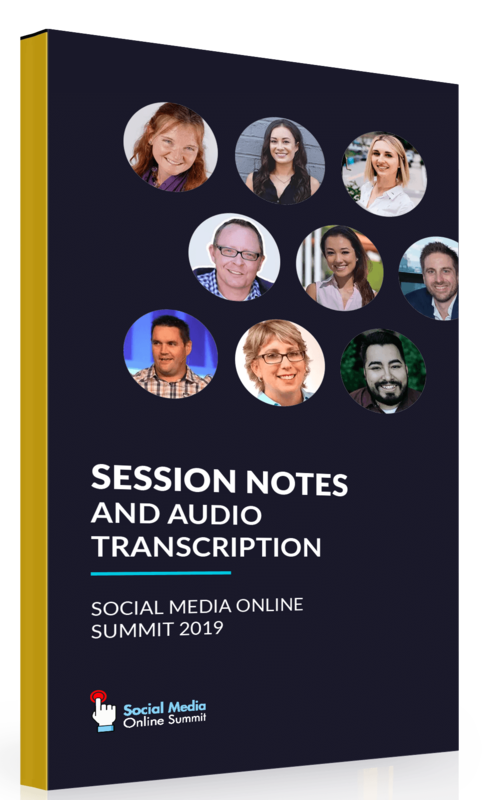 If you wish to purchase it later, the session notes and audio transcriptions will be sold at the regular price of $47. No Thanks, I will take down my own notes.